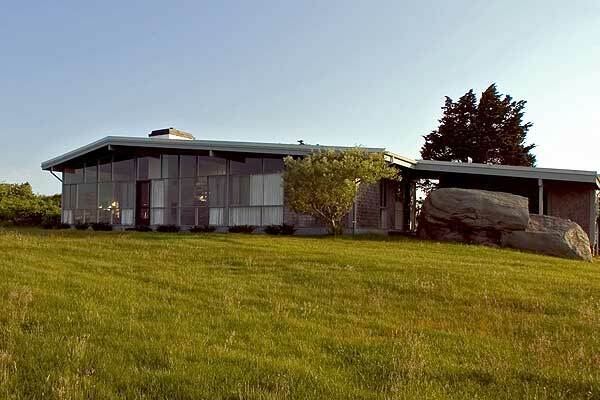 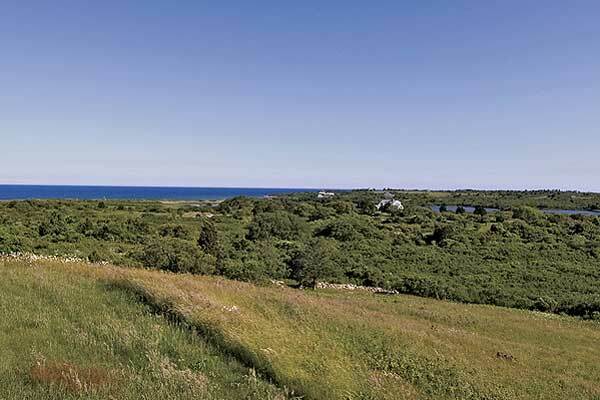 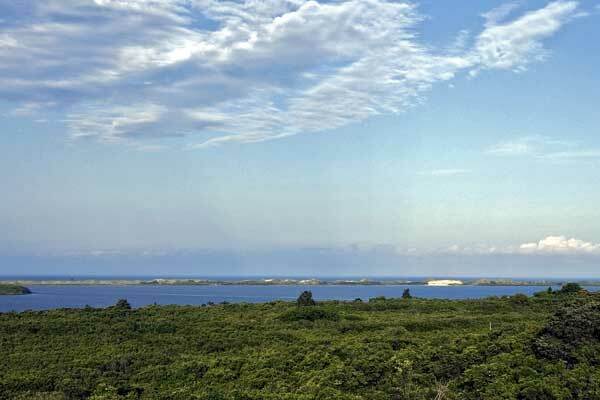 Squibnocket Pond and the Atlantic Ocean provide the setting for this extraordinary parcel located in the Blacksmith Valley neighborhood of Chilmark. 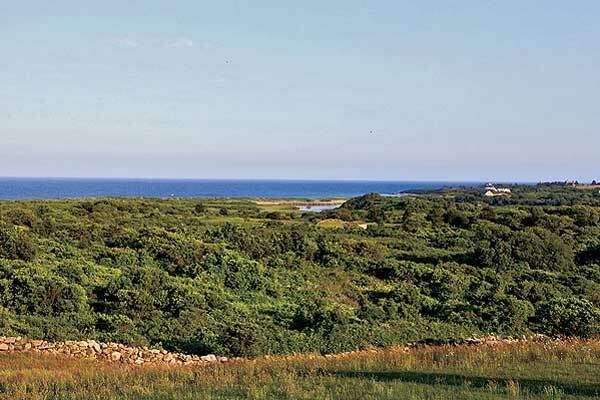 Now exclusively offered for the first time in over fifty years, this property consists of seven+ acres with breathtaking, panoramic water views of Nomans Land, the dunes at Squibnocket and the wide expanse of the Atlantic. 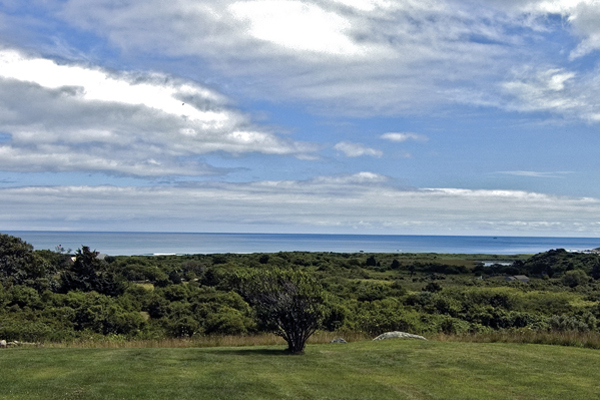 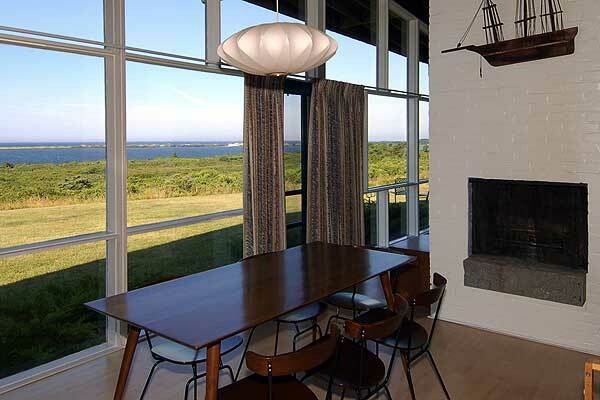 Sited on one of the highest points in Chilmark, the views are complimented with private surroundings and framed by ancient stone walls.